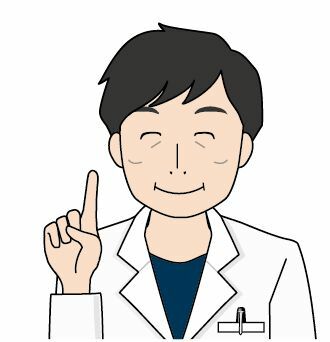 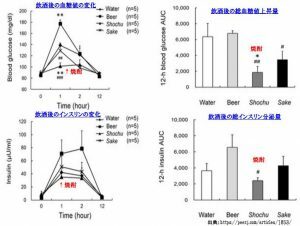 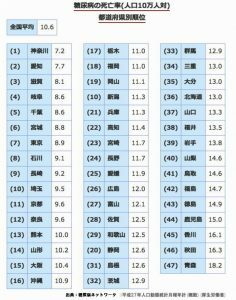 Acute effects of traditional Japanese alcohol beverages on blood glucose and polysomnography levels in healthy subjects. 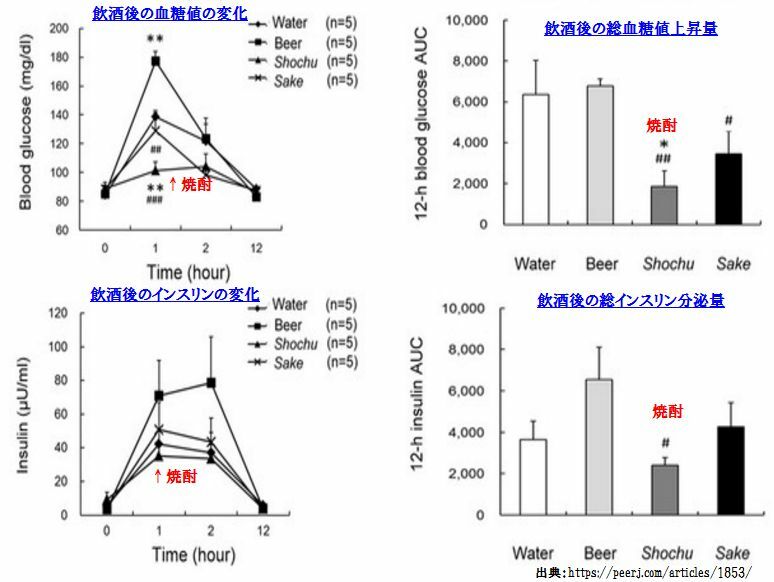 Acute consumption of alcohol beverages with a meal resulted in different responses in postprandial glucose and insulin levels as well as REM sleep latency. 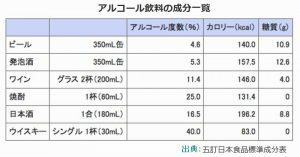 Alcohol beverage type should be taken into consideration for people with impaired glucose tolerance.